The decision to go to nursing school to begin your career as a nurse may be one of the most important decisions in your life. It shows a commitment to helping others along with securing a financial future for you and your family. Before starting nursing school, you will want to make sure that you are properly prepared for the challenges that will await you as you train for one of the most rewarding careers you could choose. 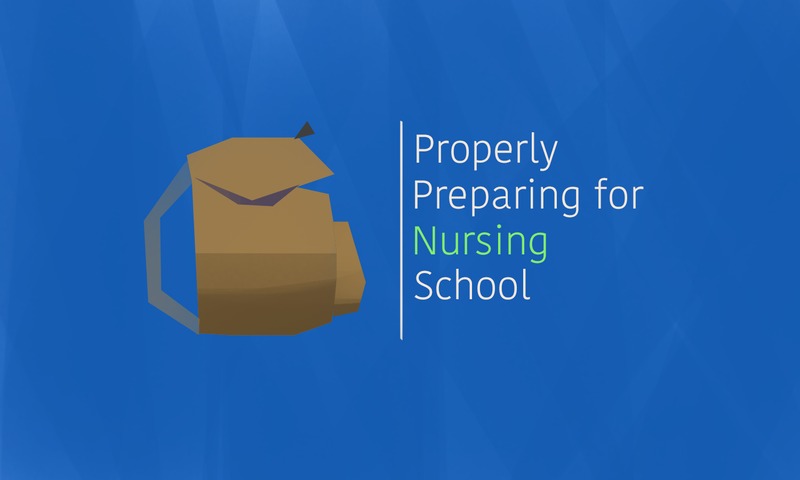 Check out the following things you can do to help you prepare for nursing school. 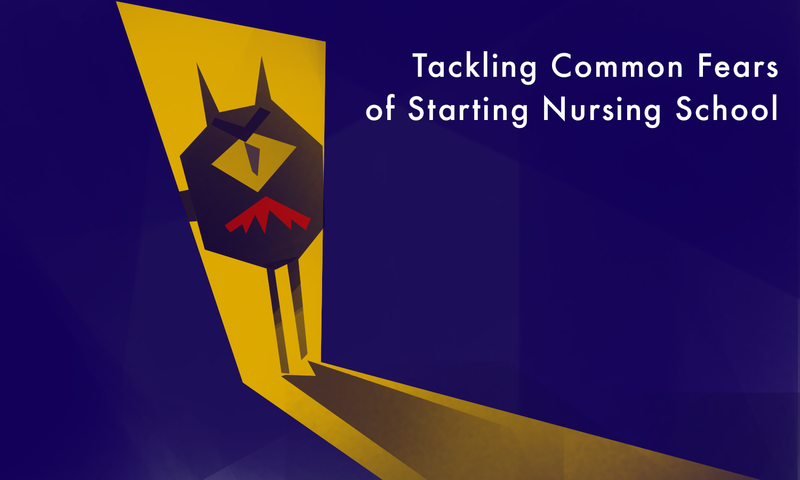 It's only natural to have some concerns, especially if you're over 30 and are thinking of going back to school to become a nurse. Going back to school will be a major change in your life. And let’s face it, change can be scary sometimes, even more so when you've become used to things in your life being a certain way. However, training to be a nurse is a good change. Have you struggled with dead end jobs that don't bring you personal satisfaction, or had to struggle to make ends meet? Becoming a nurse can be just the change you need. The decision to enter the field of nursing is an excellent choice for a career that can offer you financial stability. This is because the need for skilled nurses will only continue to grow as people live longer. However, you may be considering whether the traditional path of becoming an RN is right for you. 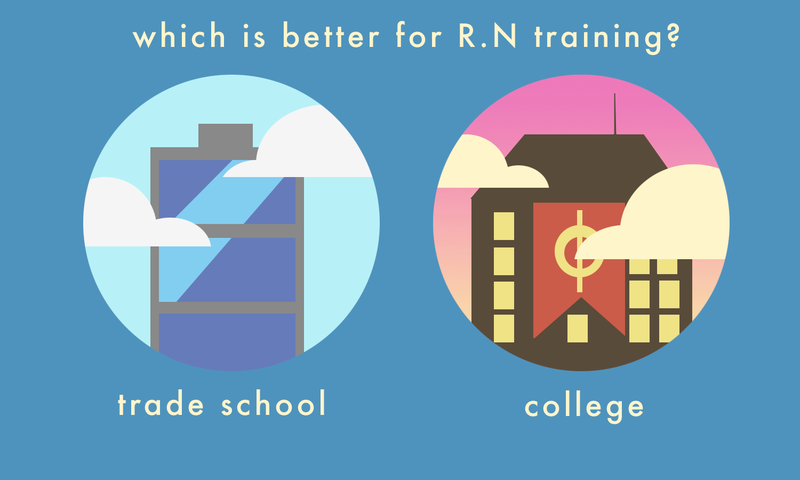 It’s important to know that you do have options aside from attending college to become an RN. 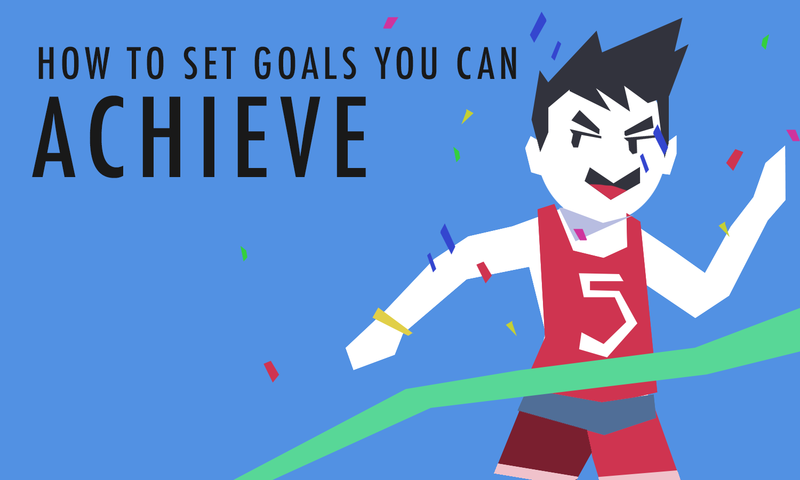 With the start of the New Year, almost everyone has the best intentions for setting new goals or resolutions for themselves. Maybe you have goals to lose weight, find a new job or go back to school. 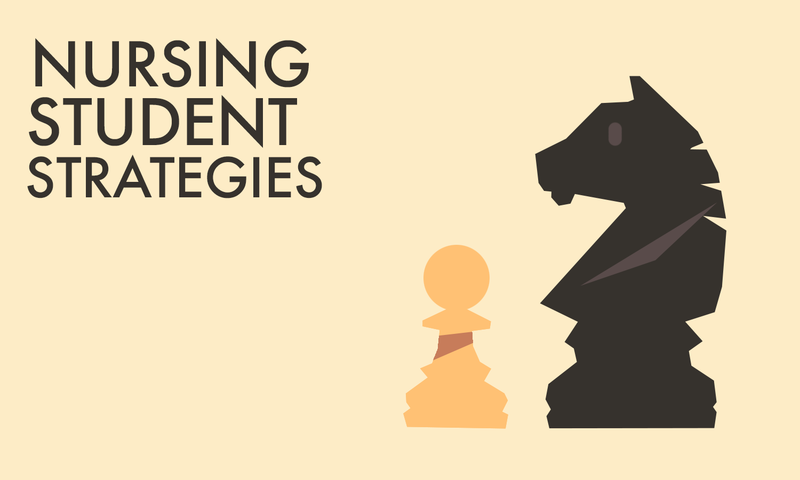 It is easy to get overwhelmed when you suddenly realize that achieving your goals is a little harder than you thought. There’s nothing wrong with admitting you may have bitten off more than you can chew. Having a nursing career can be the most selfless job there is. There will be a constant need for your assistance, smile, advice, and knowledge in this profession. 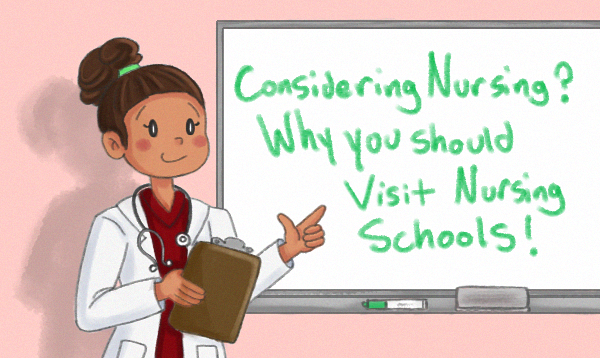 The truth is, becoming a nurse whether LVN or BSN can be stressful and very time-consuming. If you are interested in a nursing career, you will have to learn time management skills and gain strong study habits. If you are passionate about nursing, you will do what it takes to succeed and obtain the nursing degree you’ve worked so hard for. Below are a few tips that can help you on your journey to becoming a nurse. You have already taken the first step of deciding to do something to secure your financial future and provide for your family by training to become a licensed vocational nurse. 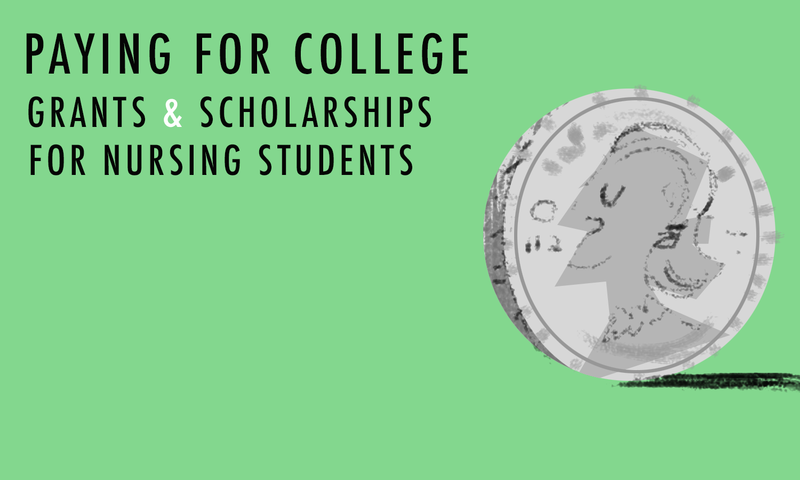 If you are reading this article, chances are you are now stressing over how you are going to be able to afford to pay for nursing school. Take a deep breath and relax, because there is good news: you may be eligible for grants and scholarships that can help pay for your training.